24 Chicken : What fried chicken flavor is perfect for you? If you are a fan of Korean drama, I doubt if you haven’t seen any scene where the actors and actresses binge on chicken and beer. 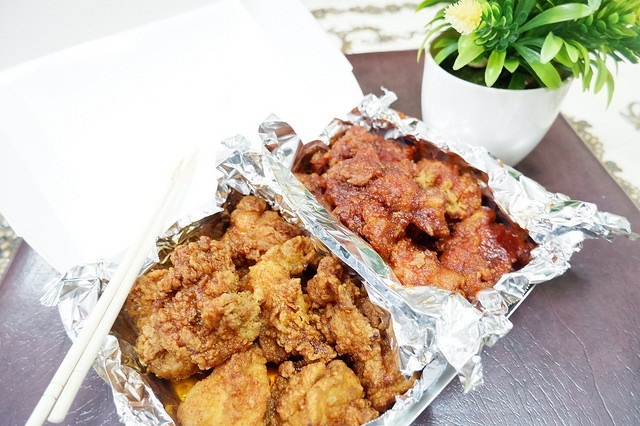 There are two Korean cultural practice that I am about to share with you, the ‘chimaek’ and ‘baedal,’ and 24 Chicken Delivery Manila got them both for you! Here’s why you must try ‘Chimaek’ on your Friday nights! Chimaek is coined from the combination of the words ‘chicken and maekju (beer). Chicken is the most popular among the ‘pulutans/anju’ for Koreans. Aside from the fact that it’s super accessible for delivery, it undeniably complements the taste of beer! When I came to Korea, I tried different flavors of chicken and Yangnyeom is one of my favorite. 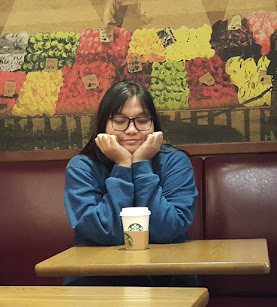 Here in Manila, pigging-out on chicken and beer while doing a K-drama marathon isn’t a bad idea at all and i’m happy that I often do it with my friends! B. Study group snacks? 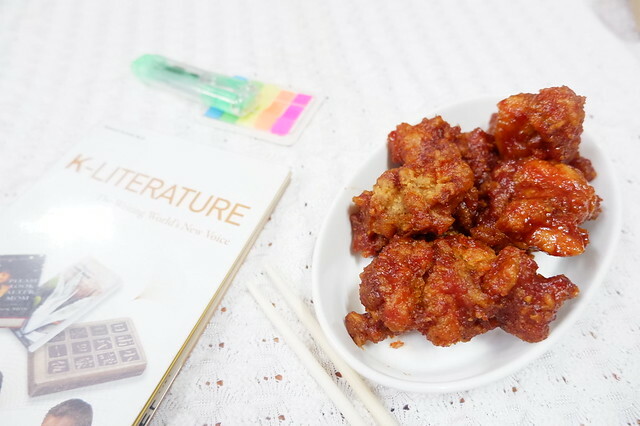 I personally love to feast on fried chicken when I study my Korean lessons or when I read some books. Have you tried that before? It’s nice to do it with cola or juice! If you are on the safe zone and can’t totally handle the spiciness, then stick with the original or garlic flavor. It still got that crisp that everyone loves minus the hotness level. You don’t eat spicy food when studying, right? 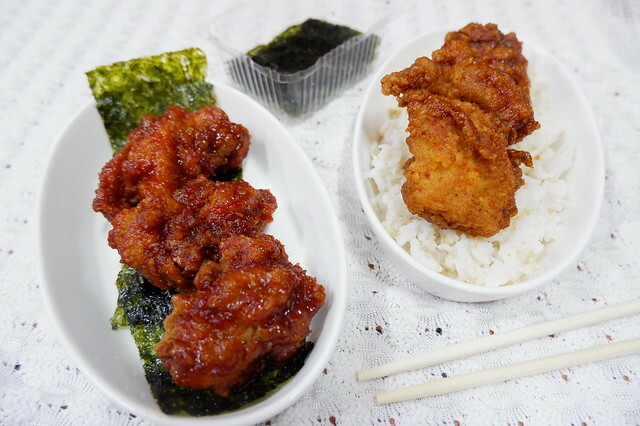 C. But when you are on your critical wallet days or you just simply want friend chicken for lunch or dinner, I suggest that you try it with rice and ‘Kim’ (seaweed)! They also serve on-the-go meals! Based on my experience, having Kim with chicken will surely lessen your cravings for Korean food. You’ll be amazed on how much it works well with any flavor. Baedal is the delivery culture in Korea. In fact, they have the most convenient delivery culture in the world. Few years back, I envy about how easy they can order and simply receive the food in just a few minutes. 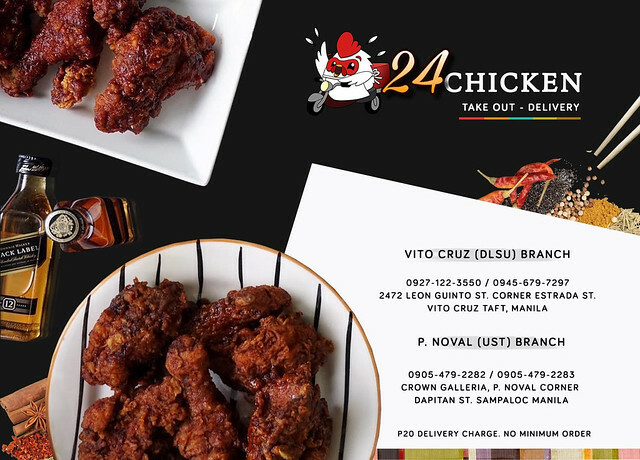 When I learned about 24 Chicken Delivery Manila through a friend, I tried it once for take out and had another one for delivery and I’m glad that both are flawless transactions. Finally, the taste I am longing for is easily available for delivery already! We are talking about serious quality fried chicken here! Honestly, I am surprised that it wasn’t as pricey as the ones I ate in Korean restaurants before. Consider having chimaek nights? Have your chicken delivered right at your doorsteps! 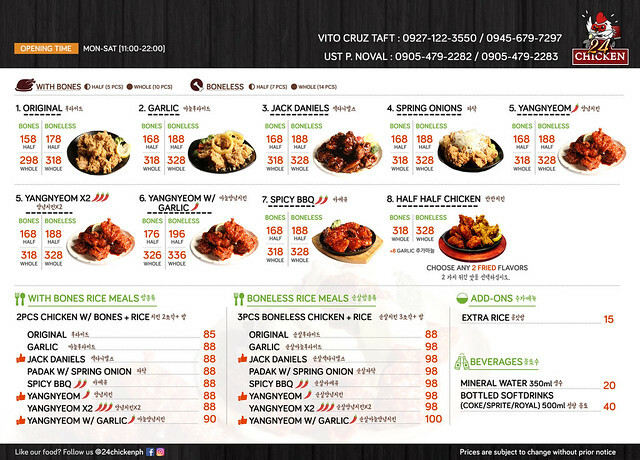 Here’s the menu and location of 24 Chicken Delivery Manila and enjoy their ready to go meals and fried chickens!